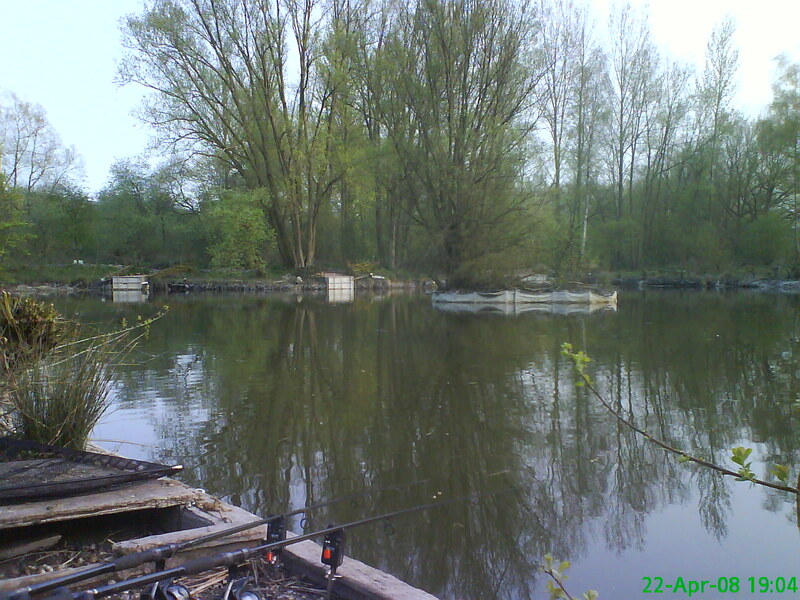 Over the years I have fished many lake and over the next few months I will be adding to this list with my favourite venue’s over the last 35 year’s of my fishing exploits. Some of the photo’s I am sure will make you laugh. I am planning on starting from the beginning to the most resent. 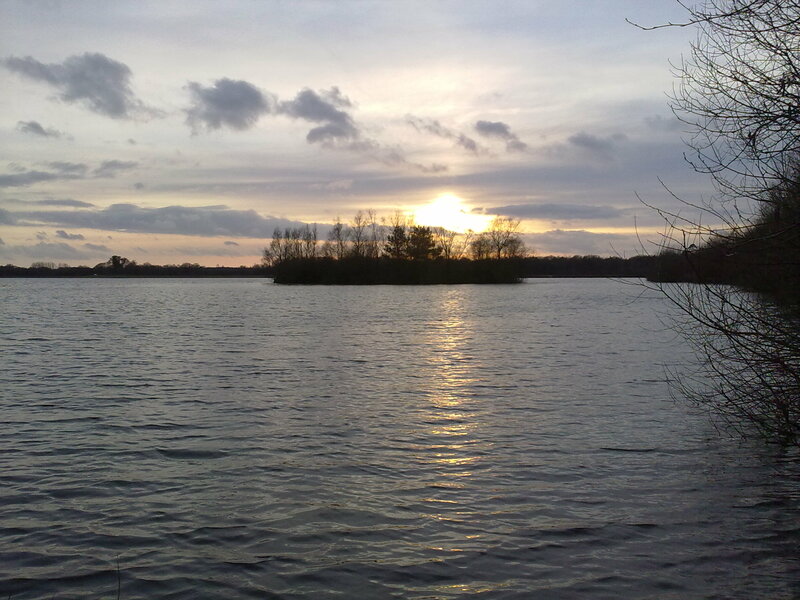 I cut my teeth on this water back in 1981, where there was only a had full of fish. 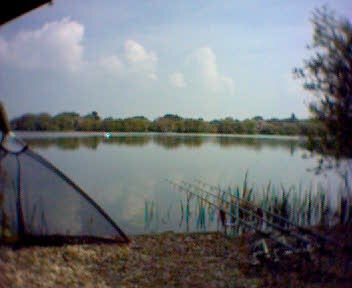 the lake was just the perfect carp water, very big and very low stocking. 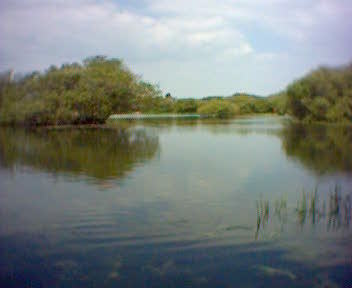 This was my second complex of lakes that I learnt a lot form, form small water to large open ocean pit. 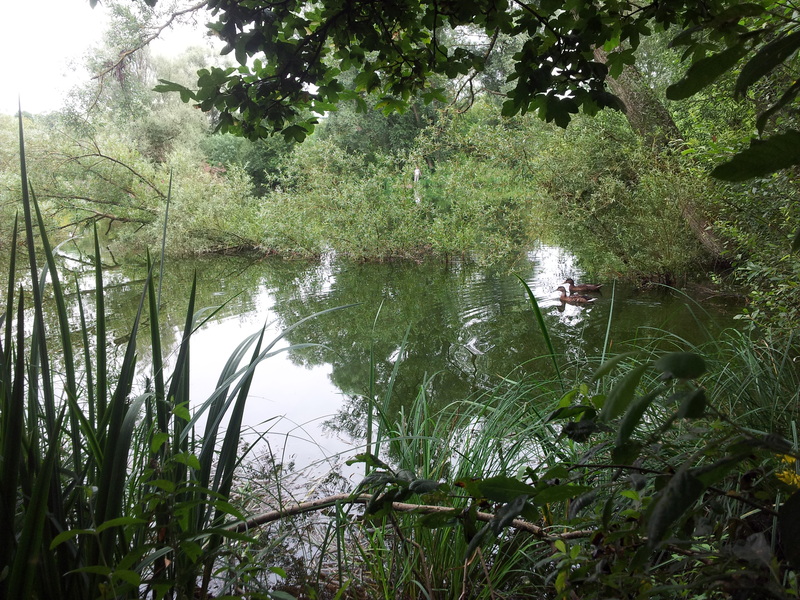 In it’s time this was a fanatic little water, owned by a club. 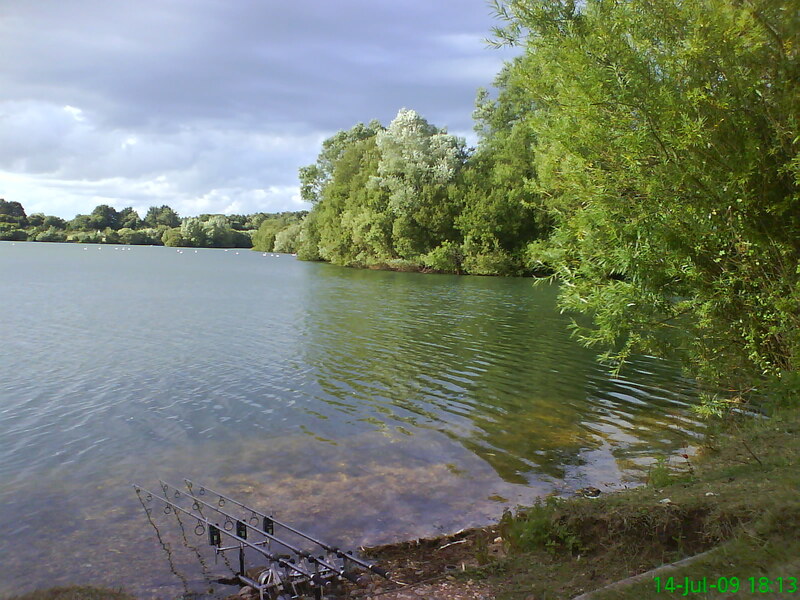 This group of lakes hold some truly amazing fish, unfortunately they have a habit of moving lake’s, which can be a bit off putting, however well worth the effort. 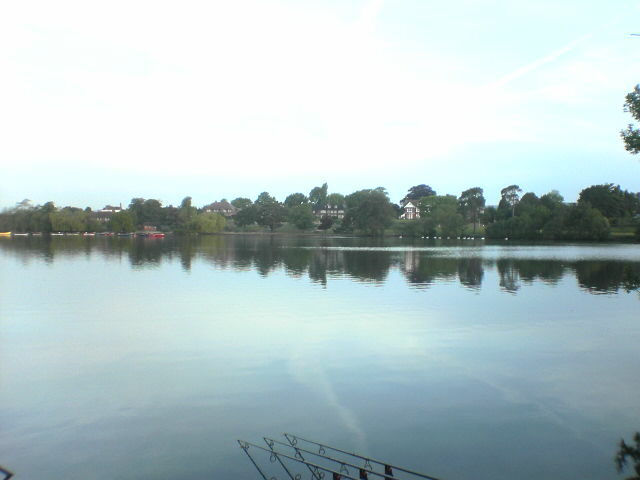 This lake was so full of feature it was amazing and the fish where stunning to. 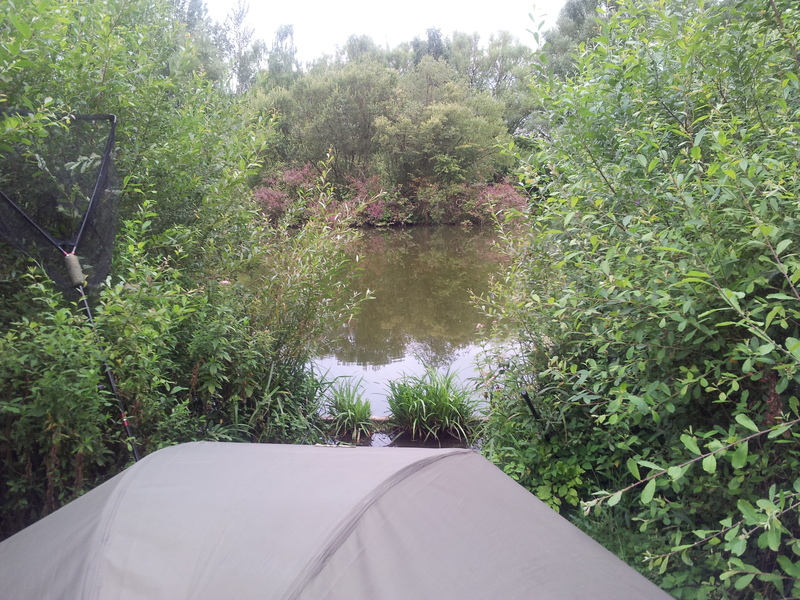 I enjoyed my time on here and had a few good fish, however you just have to move on sometime. 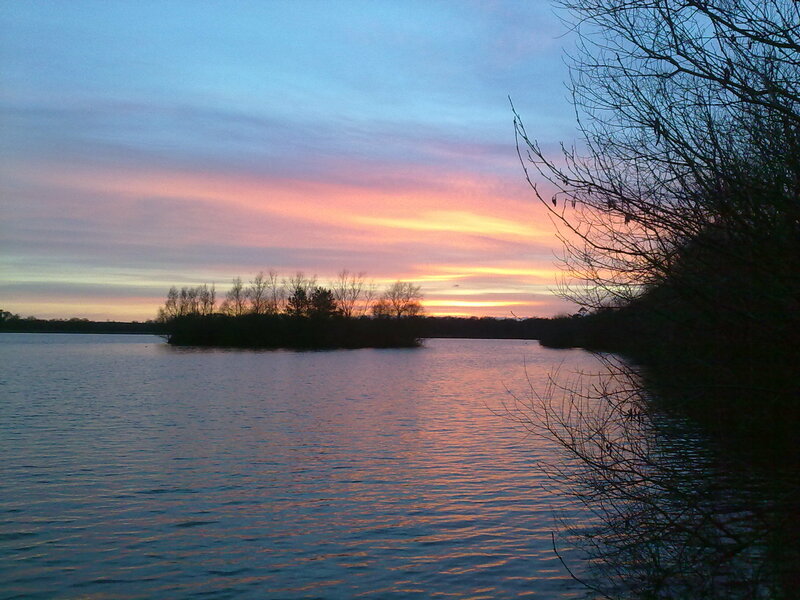 May go back there one day. 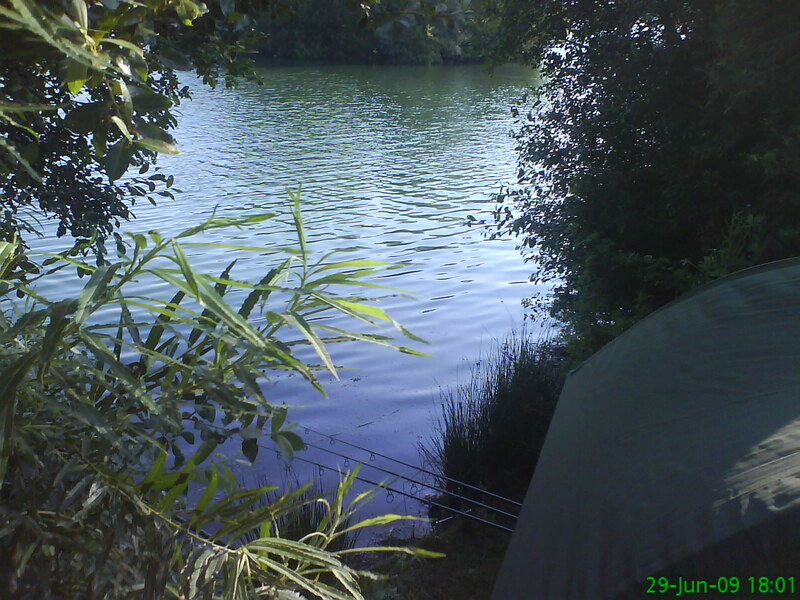 This was & still is a very in-termite lake with every swim producing fish, its very hidden away in Hampshire and off the beaten track, with some stunning fish in. 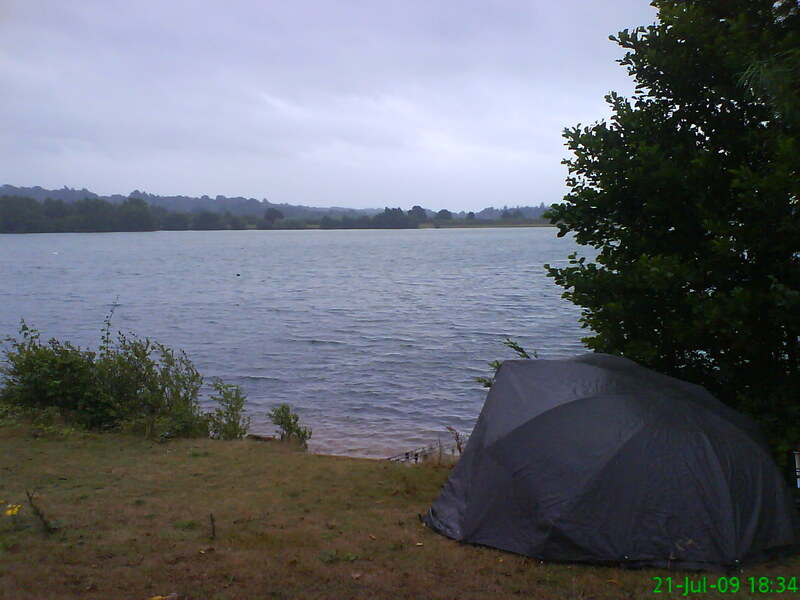 This lake is situated in the middle of Petersfield in Hampshire and is also a boating lake, which add to the fun of fishing. 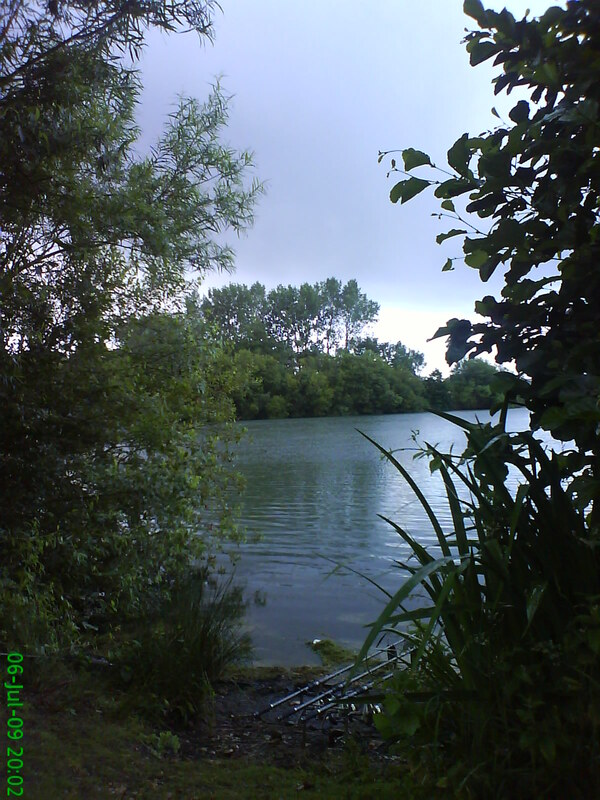 It once held carp to over 40lb Unfortunately this is not the case any more, but hopefully the lake we regain, the big fishing in the future and had plenty of 20lb+ carp and a few 30lb+ carp in my time on this lake and a lots of laughs. 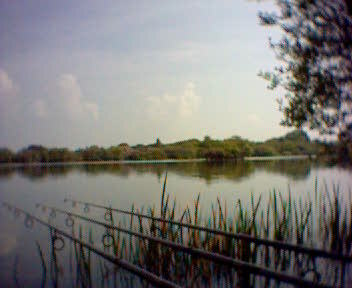 Now this was an amazing lake and I loved it a great deal, until I finally got fed up with the style of angling on there. 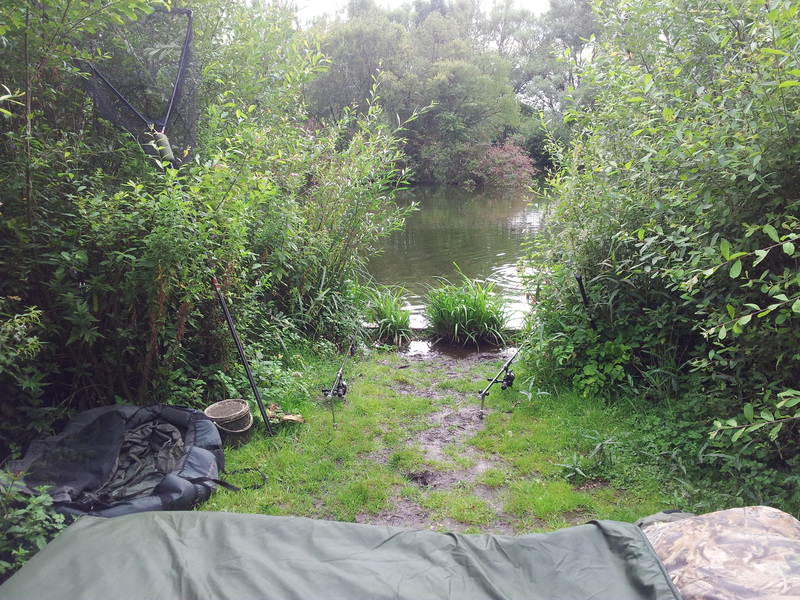 The swim hogger s, you could build an area up, but once the fish where on it, so where they and a just could not compete with that style of angling. 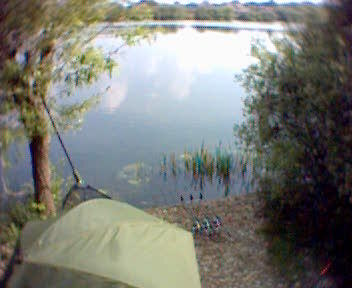 I even tried fishing though the winter twice in an effort to avoid the other anglers. which was very hard work. 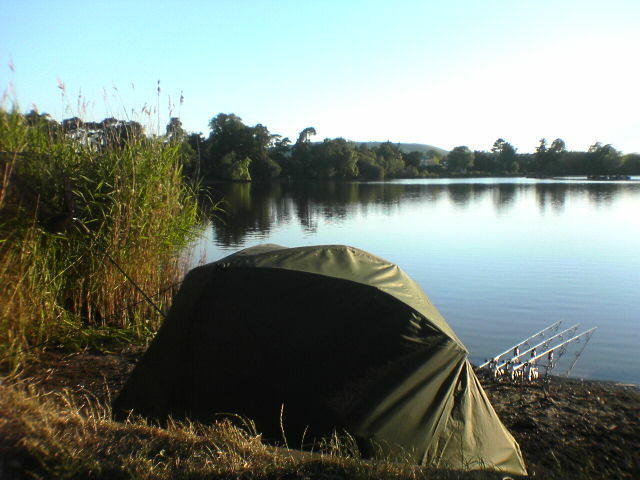 and for all that I managed to DROP a fish at the net. 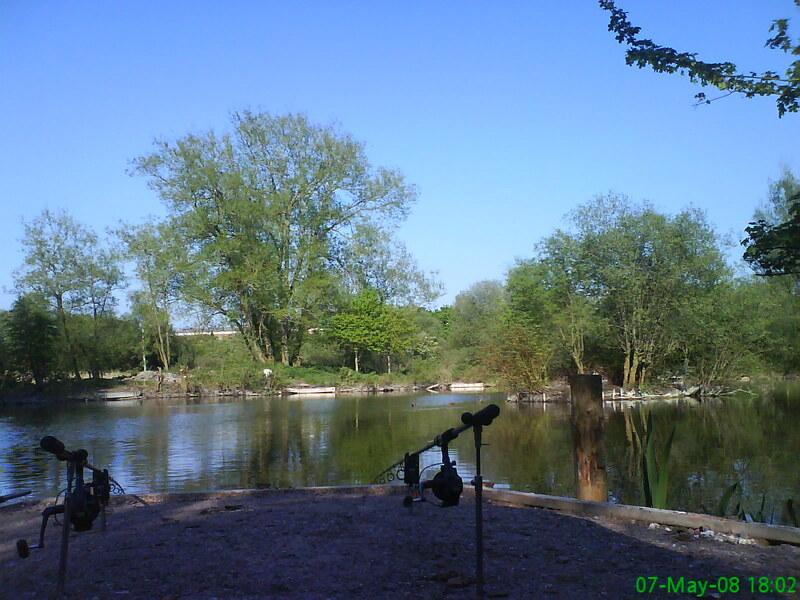 This lake is a closely keep secret in the heart of Winchester, with some truly stunning fish, unfortunately I never managed any of the big ones, only up to 29lb. 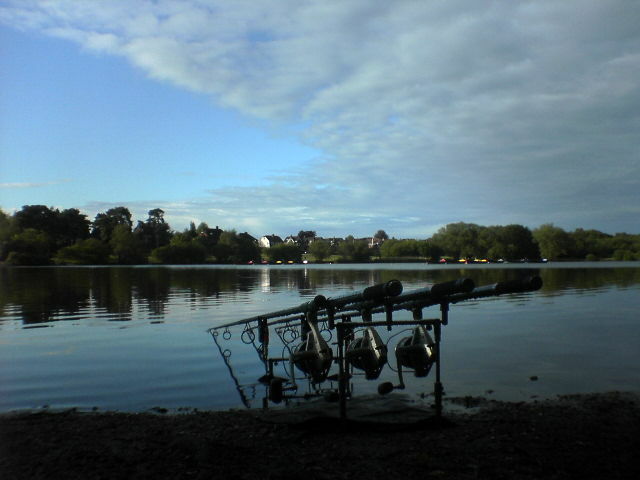 its run by a club which has it down fails with trying to fish there. In the end I just gave up. 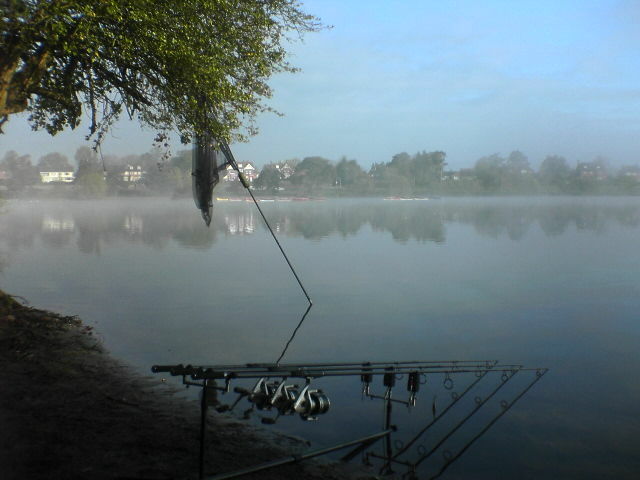 And had some stunning swims and then one day the chopped it all down. 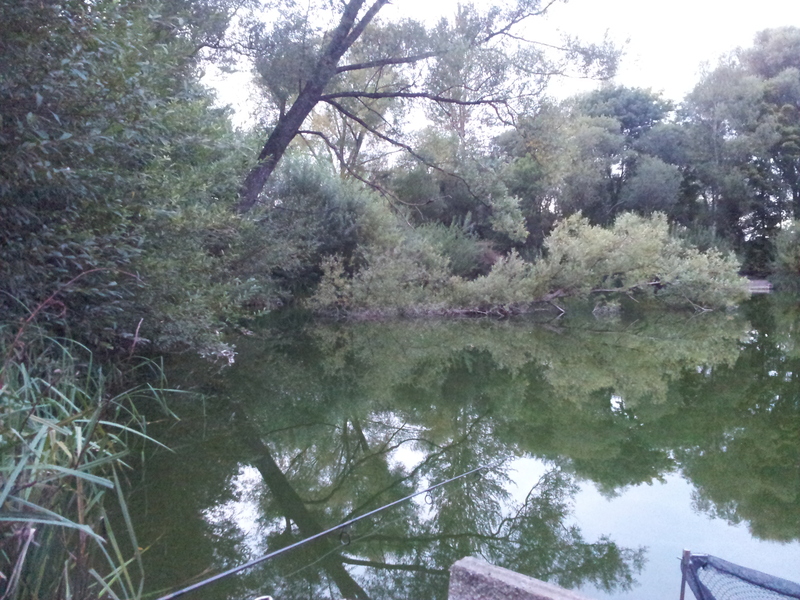 it was never quit the same after that, it did grow back and the fish never noticed, however I did.